Market Real Estate is committed to ensuring accessibility of its Web site for people with disabilities. New and updated Web content produced by our organization will conform to W3C/WAI's Web Content Accessibility Guidelines 1.0, Conformance Level A, by 10/13/16. Existing Web content produced by our organization, and new, updated, and existing Web content provided for our site by third-party developers, will conform to Conformance Level A. We will initiate an internal monitoring program by 10/13/16. Vendors supplying software used to develop our site will be requested to provide information by 10/13/16 on conformance to W3C/WAI's Authoring Tool Accessibility Guidelines 1.0, Conformance Level A. We will review this policy in the future to consider updating it to an advanced version of W3C's Web Content Accessibility Guidelines once available. 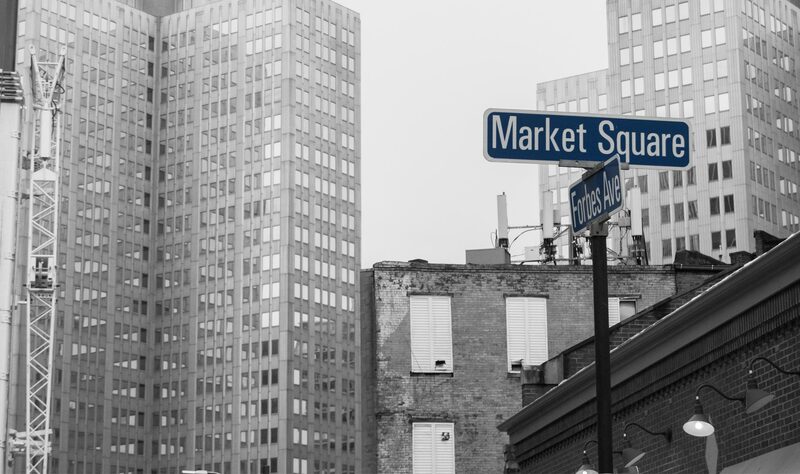 Any issues should be reported to info@marketpittsburgh.com.